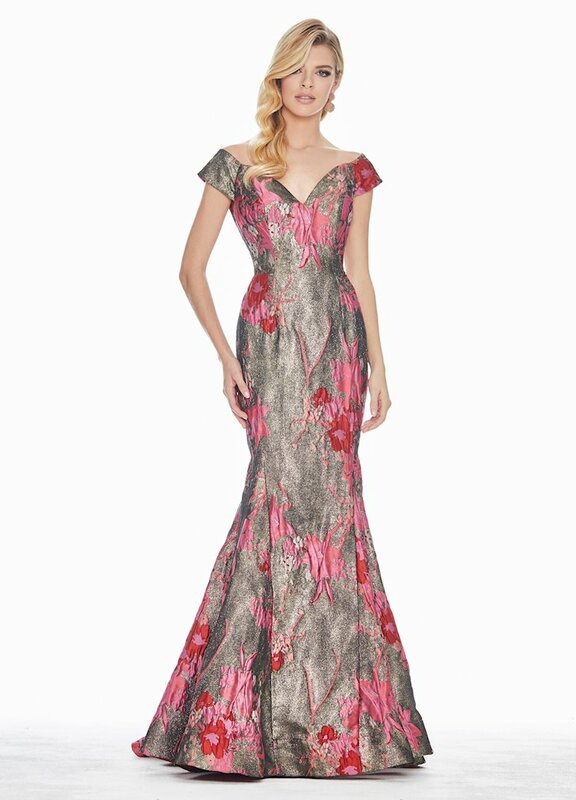 ASHLEYlauren prom dresses are designed to make you feel fabulous, stand out and are available in a variety of silhouettes, fabrics and colors. Many of the dress styles are adorned with rhinestones, pearls and crystals. When you wear ASHLEYlauren to prom you are sure to make an entrance.